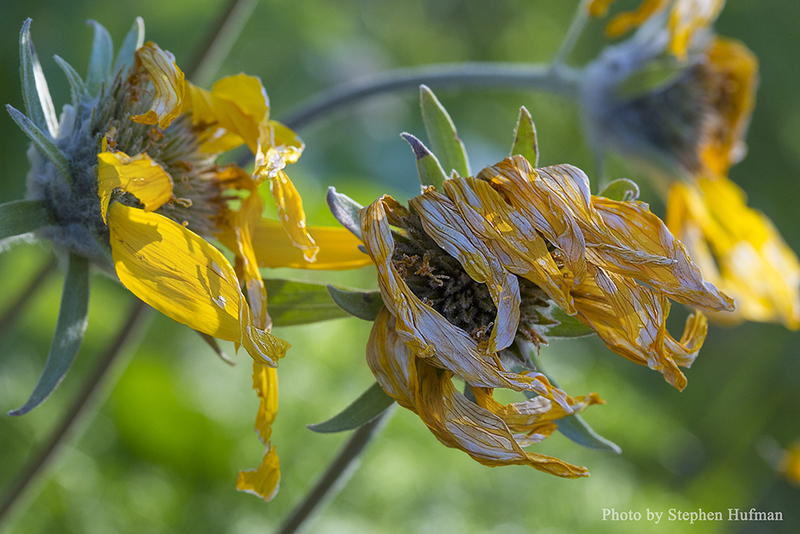 This entry was posted in Photography and tagged balsamroot, insanity, John 3:16, Love of God, Luke 8:26-27, nature photography, old age, wildflower by Stephen Hufman. Bookmark the permalink. Beautifully said Stephen! Thank you.